Hey Peeps! 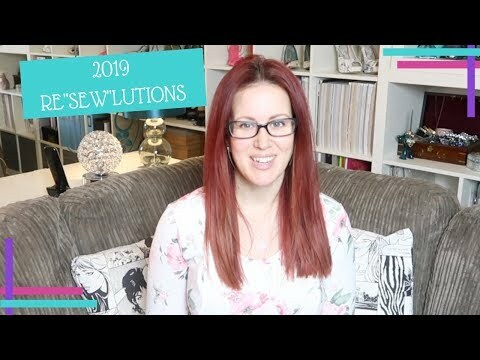 The lovely Claire from Penguin and Pear tagged me to take part in this Re”Sew”lutions video! If you’d like to take part the questions are .